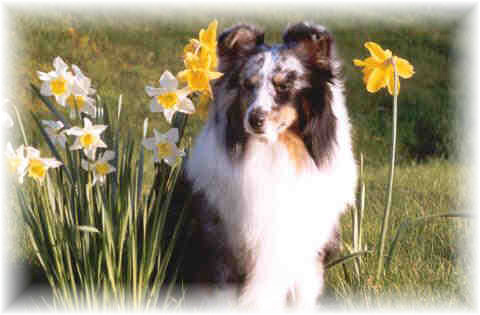 On 3rd March 2008, Merlyn was put to sleep after suffering a stroke. 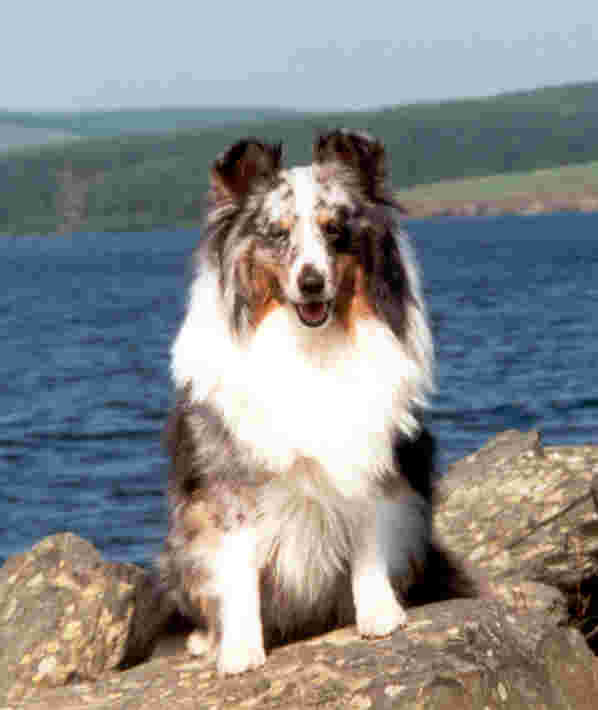 Merlyn was a once in a lifetime dog to show. He was a natural from the day we bought him, and he has taken me on a journey I will never forget. Especially my handling class win at Crufts 2001. I wouldn't be the handler I am today if it wasn't for Merlyn.